Hold your look, while you hold everyone else`s. 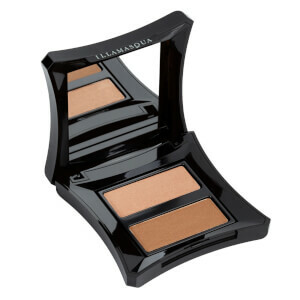 Illamasqua`s finely milled Pressed Powder feels soft and silky to the touch, and fixes make-up in place, creating a velvet-smooth and shine-free finish that lasts as long as the night. 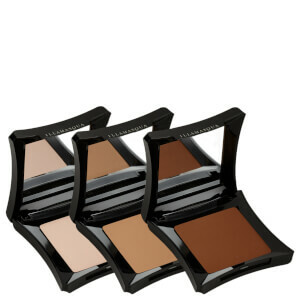 Comes in a mirror compact for touch-ups on the go. This powder can be used on its own for a mattifying effect or to set any foundation to hold it in place. Apply by using a large powder brush.